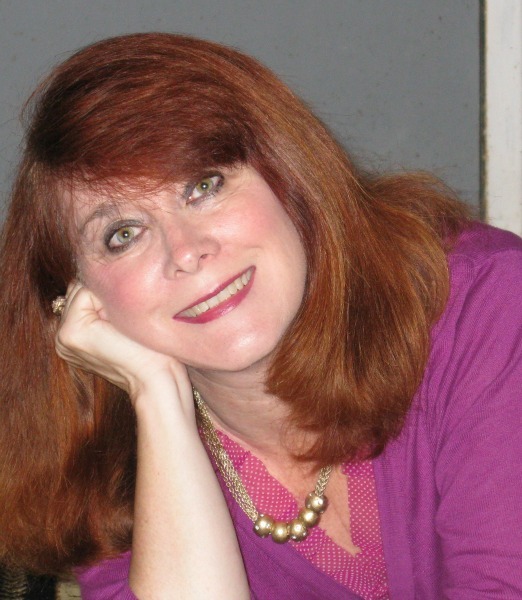 My name is Lynn Murphy and I am a writer, but I am also a certified teacher with endorsements in Art and English. I have taught middle and high school art, World History, US History, American Lit, World Lit and British Lit. Two of my proudest accomplishments are being a two time winner of The Margot Stern Strom Teaching Award from Facing History and Ourselves and being a semi finalist for The Irena Sendlar Award- both awards are for excellence in teaching about The Holocaust. I am married and am the mother of two sons. I live in a small town south of Atlanta.I write historical romance, contemporary fiction and romance, as well as a few young adult novels. I enjoy reading, running, writing, canoeing, photography and art. I am always working on the next novel. Max and Ava were planning their life together when Hitler came to power. As Max is caught up in the Nazi fury, he is forced to end his relationship with Ava, who is Jewish. They are both sent to Terezin concentration camp, Max as a Nazi officer and Ava as a prisoner. As more and more prisoners inside Terezin are being sent to Auschwitz, Max tries to find a way to save Ava from certain death. The choices he makes will put his own life as risk as well. Will he be able to find a way to save them both-or at least Ava- before it is too late? Terezin Twilight is a love story set against the backdrop of one of the darkest times in history. Tara McCaffrey is a reporter assigned to cover the Presidential campaign of the very handsome-and single- Kelly O'Brien. In spite of a twenty year age difference and the inconvienent timing, a romance devlelops between them. Critics will say that Kel engineered the relationship to gain votes from those who oppose his single status, the press hounds Tara and Tara's father is against the relationship for reasons he won't share. Adding to the stress taking its toll on the romance are the wedding of Kel's daughter and the illness of a close friend. Is love enough to see them through or will the stress of the campaign tear them apart? Casey Lansing has been in love with Evan Jones for as long as she can remember. But Evan has also always been married and practically a member of her family. When Evan's wife dies following a long illness,they agree there been an attraction between them, but the timing is wrong. 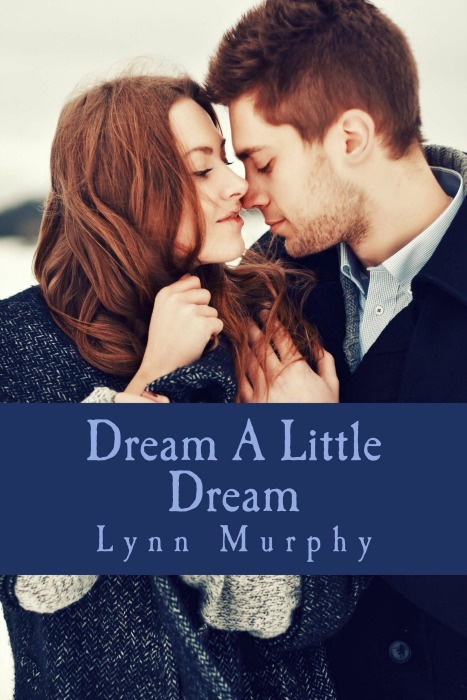 Then a terrible accident changes everything abd Casey and Evan are faced with re-evaluating the things that really matter in life and the possibility of a future together. Will they have enough love, enough strength and enough faith to make it work? Sara O'Brien and Dr. Dillon McIntyre are clearly interested in each other but something always seems to get in the way of a romantic relationship. Dillon has doubts and a past he isn't talking about. When Dillon suddenly disappears, Sarah will face trying circumstances that will test her faith and her love for Dillon. Skip O'Brien has finally decided he wants to move ahead in his relationship with Shelby Hudson, but can't let go of a lost love. Shelby has some things in her past she hasn't shared with Skip either. Are both relationships destined to fall apart or will they be able to find their way to happily ever after? But for a twist of fate Evan Jones and Derious Cooper might never have met. Derious is an African American teenager on the fringes of gang activities . Evan is a wealthy white doctor and a former Olympic hopeful who has been injured in a random gang attack and lost the ability to run. Derious, nicknamed "Coop," is a runner without a team. When Evan funds a track team for Coop and fifteen other boys like him, they discover that they are connected by more than just their love of running. 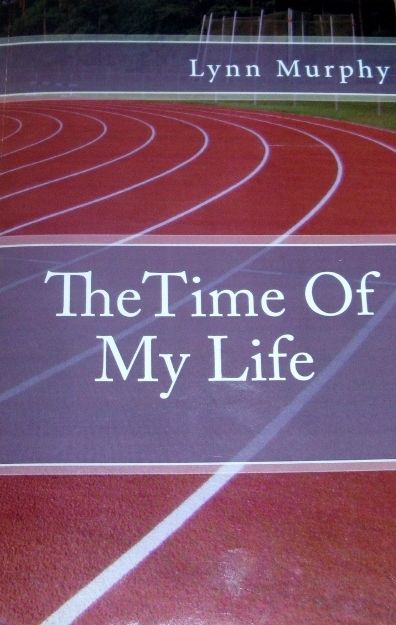 Time of My Life is a story about making a difference, overcoming adversity and breaking down racial barriers. James O'Brien and Fiona Sullivan meet in a London hospital during World War II and there is instant chemistry between them. Even though Fiona is engaged to another man, there is an instant chemistry between them Will they find a way to have a life together or will events to come tear them apart? James' best friend George Lansing and his wife Lily are newlyweds when they are separated by the war. Their lives will be tested in ways they never imagined. 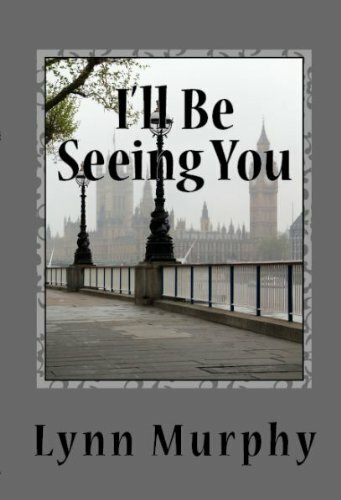 I'll be seeing you is the story of four people living in an extraordinary period in history who must learn to grow in their relationships and faith. Madison Walker never planned on falling for her boss when she accepted a teaching position at The Newport School For The Deaf. Seamus Lansing is handsome, wealthy, athletic, charming- and hearing impaired himself. As the only hearing person in her own family, Madison isn't sure she wants a long term relationship with someone who can't hear but she can't deny that she is attracted to Seamus. As their romance develops, Seamus will find himself questioning things he never considered about his disability. Jim O'Brien has achieved worldwide acclaim fr his musical ability. 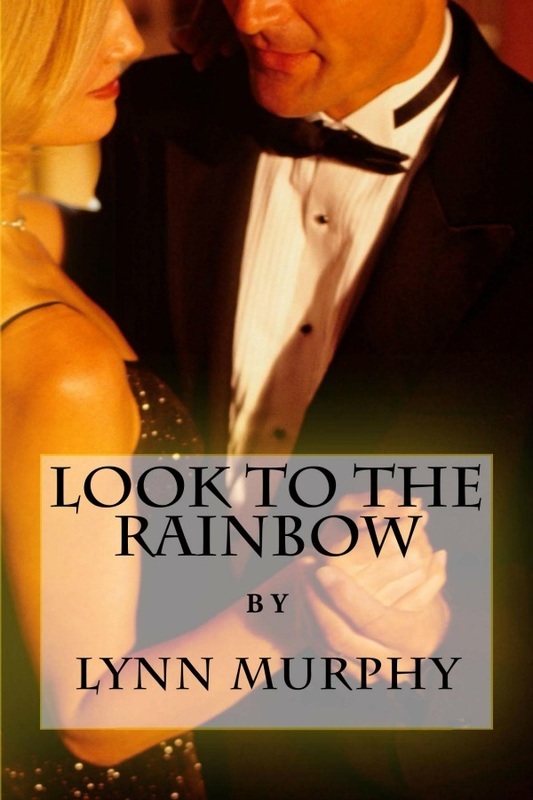 When unexpected circumstances threaten to take away his ability to play the piano how will it affect his recent marriage to Lady Berry Harrington?